Help people across the world lead healthier and happier lives. We live in a time of incredible challenge to our health and wellbeing, with ageing populations and increased exposure to pollution and external stressors. It is increasingly important for the Health and Beauty industry to move away from its traditional anti-ageing focus and towards providing holistic care for consumers, helping them and their skin to be healthier and less susceptible to the challenges of ageing and modern living. Walgreens Boots Alliance is the first global pharmacy-led, health and wellbeing enterprise. They are ideally placed to provide skin health solutions responding to the challenges of modern living. WBA show their commitment to this through their research and innovation partnerships (The University of Manchester, Johns Hopkins University, Microsoft etc. ); and through their innovative products such as the Your Good Skin brand co-developed with a community of women to specifically address their unmet skin health needs. 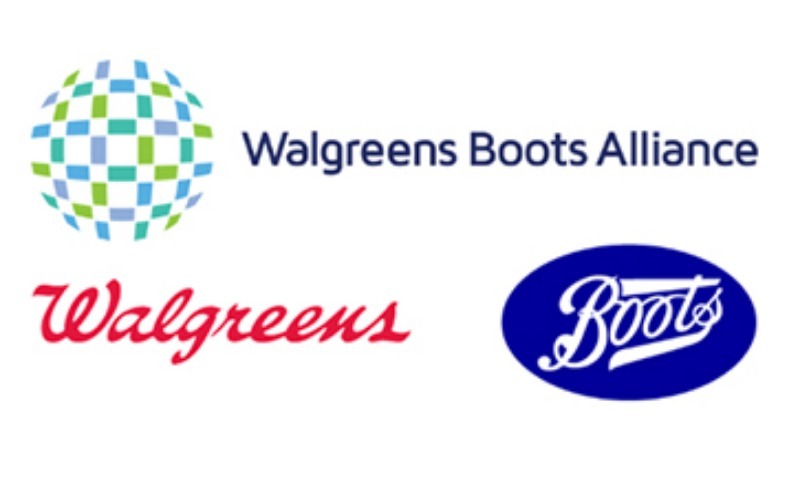 Walgreens Boots Alliance are looking for technologies, insights and expertise which are relevant to their continued development of products and services which Protect, Repair, and Restore the skin. The solutions may be relevant to topical products, consumer devices, diagnostic services, educational programmes, or otherwise. They should be relevant to consumers globally and suitable for sale (ideally as cosmetics) through WBA's retail outlets rather than used in healthcare institutions. The opportunity to work with and partner WBA, who can offer their knowledge, expertise and networks in research, development and retail. WBA can provide global market and consumer insight, and the capability, to take an idea or innovation and develop it into a consumer relevant proposition to sell in their retail stores or online. WBA are open to propositions from individuals, consultants, universities, spinout companies and SMEs. A successful application could lead to partnerships/joint ventures to co-develop and bring an idea to market, exclusive licensing of technologies or IP, or potentially the opportunity to become a part of the wider WBA business. Ideally solutions will have some proof of concept evidence. However, WBA are open to solutions at any stage if the opportunity is great enough.